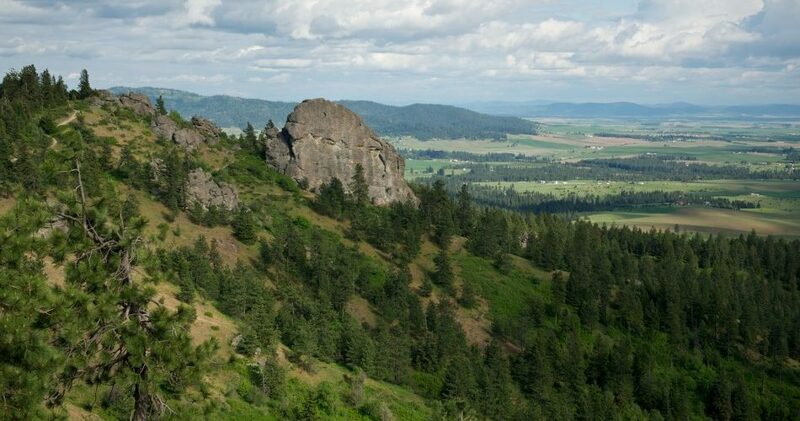 Lots of Gonzaga Students have the skills and desire to plan their own trips. This is AWESOME. 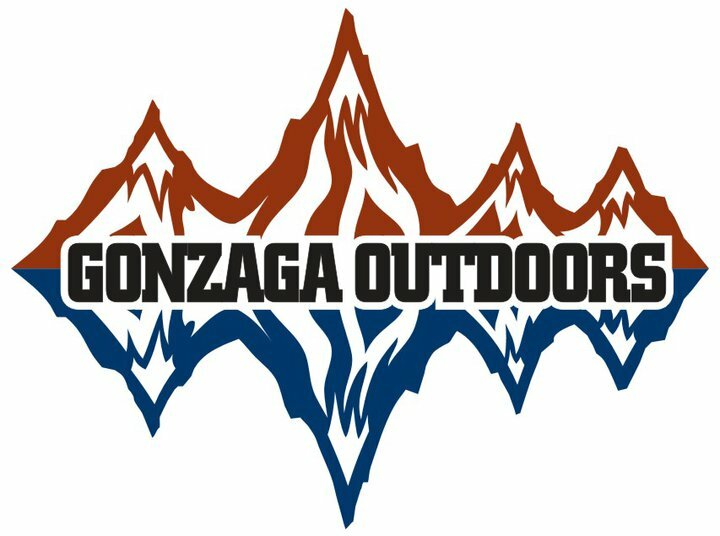 Gonzaga Outdoors can help you with gear rentals, maps, guidebooks, and beta on trips. Come visit the Hemm office if you need any assistance!